Super hero game originally appeared on MyConfinedSpace on May 30, 2015. 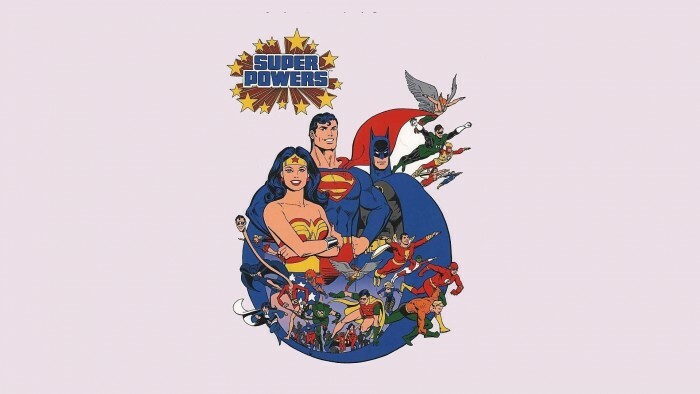 Super Power Wallpaper originally appeared on MyConfinedSpace on May 14, 2015. 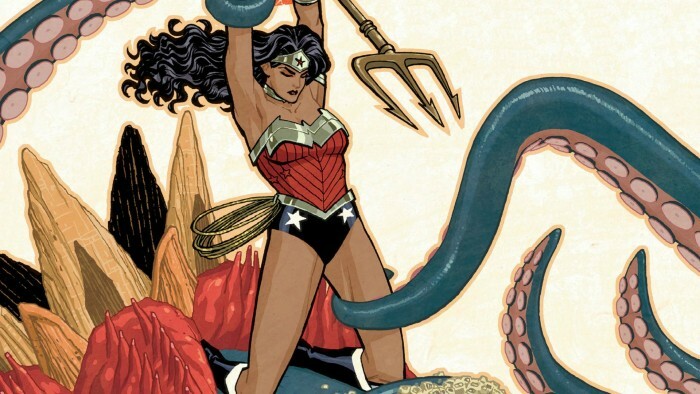 Wonder Woman vs Tentacle originally appeared on MyConfinedSpace on April 28, 2015. 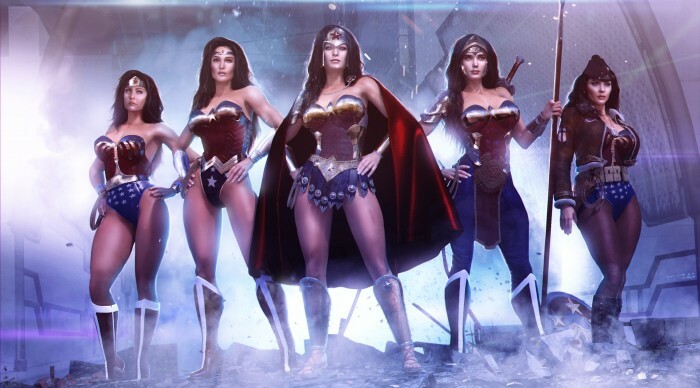 Wonder Woman Variations originally appeared on MyConfinedSpace on April 22, 2015. 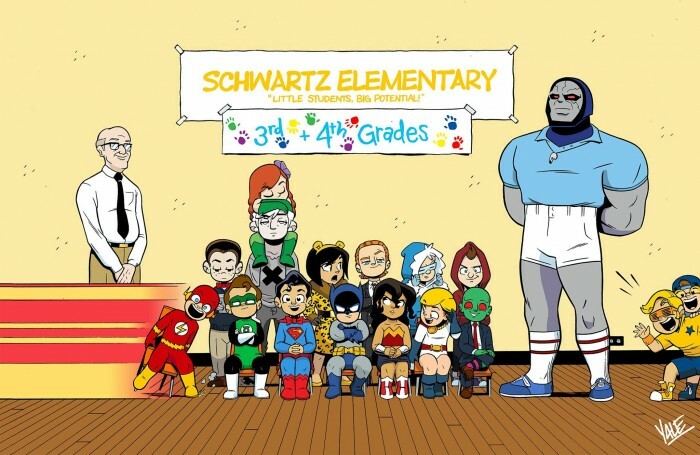 Super Middle School originally appeared on MyConfinedSpace on April 6, 2015.
musical wonder woman originally appeared on MyConfinedSpace on April 6, 2015. Trisha Hershberger as Wonder Woman – DB originally appeared on MyConfinedSpace on February 25, 2015. 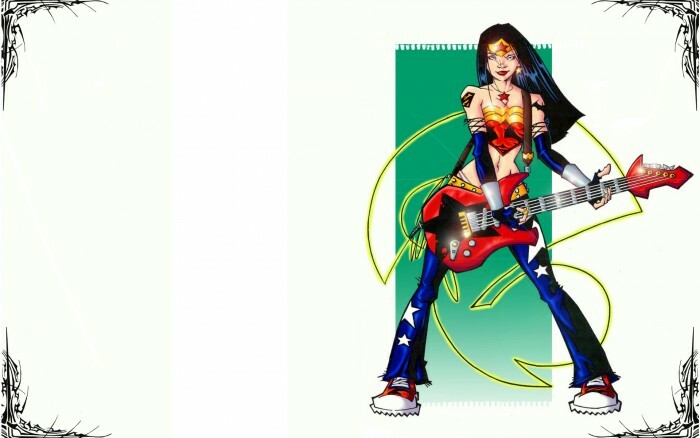 Trisha Hershberger as Wonder Woman originally appeared on MyConfinedSpace on February 22, 2015.